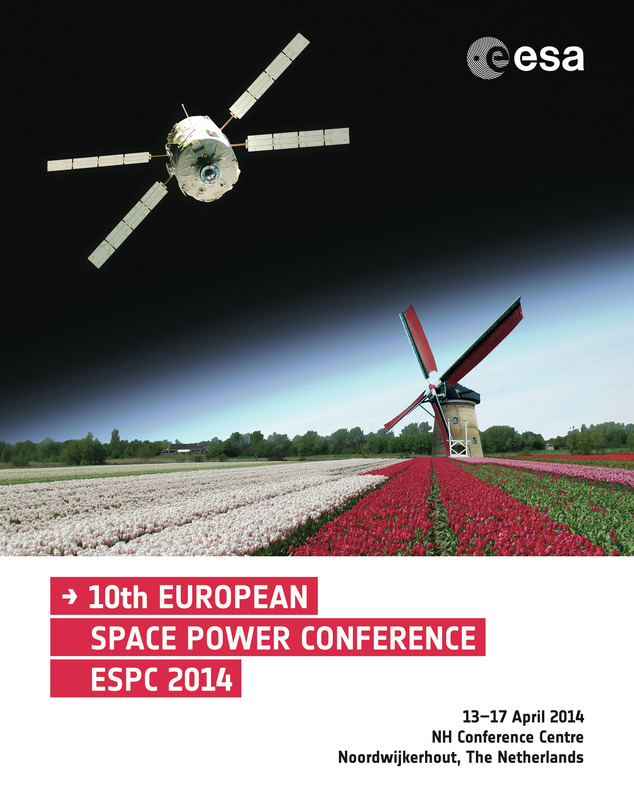 10th European Space Power Conference ESPC 2014 | Space Agenda, The space related events calendar! 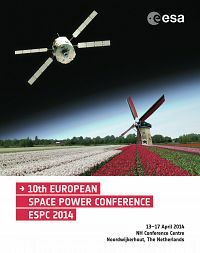 The ESPC is the forum of choice for whoever is interested in all aspects of electrical power for space applications, from generation to storage, conditioning and distribution. By no way should this one be less successful than its predecessors, so, since success cannot be decided, it is the duty of both the Organising and Technical Committees to offer you what you can expect from a great international conference: quality of the papers presented, opportunities for fruitful exchanges, state of the art facilities and, last but not least, some room for conviviality. 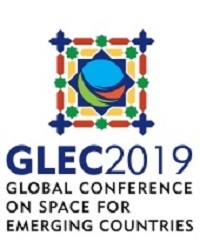 By the way, you can help a lot for the first objective: papers are produced by these who will attend the conference and so the more interesting, new, original, mind twisting, the better. Come and tell your colleagues how cleverly you solved this never-met-before requirement, which profit you have made of in-flight experience, which cutting edge technology you are developing in your lab, how faster, cheaper, better (yes, maybe all of them at the same time !) you are now thanks to … You can also show your products, since, for the second time, the ESPC will also include an exhibition. 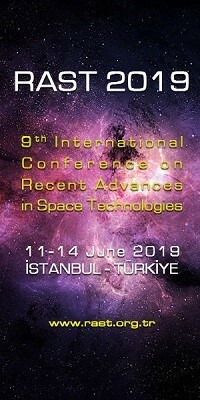 And, if you are a student or a researcher, you can even apply for a free space for displaying your achievements: the Technical Committee will select the most interesting proposals. 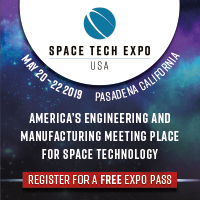 In many domains the space power landscape is evolving fast: four junction solar cells, higher and higher energy density battery cells, nuclear power, GaN and SiC power components are all hot topics. 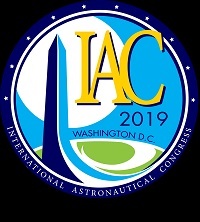 They will enable more and more ambitious missions, to outer space, to the surface of celestial bodies, in Earth orbit.